6x5mm. 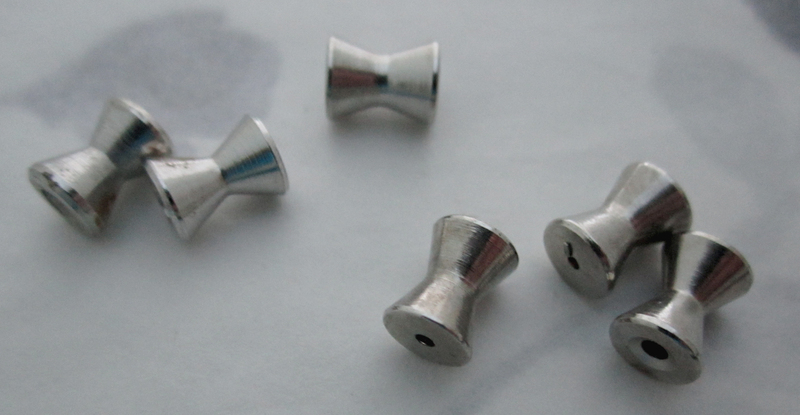 Vintage silver tone plated turned brass hourglass Beads. New old stock. Jewelry supplies.